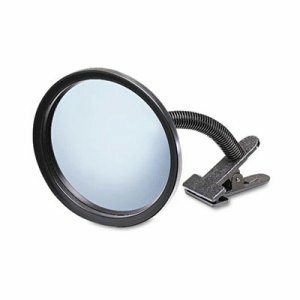 Keep an eye on your blind spots with the Pro-Series 24 inch Convex Safety Mirror. Ideal for use in commercial spaces like warehouses and parking lots, or at home in your driveway or alley, the curved convex shape provides a wide field a vision that can help reduce accidents in congested areas and around hard to see turns. 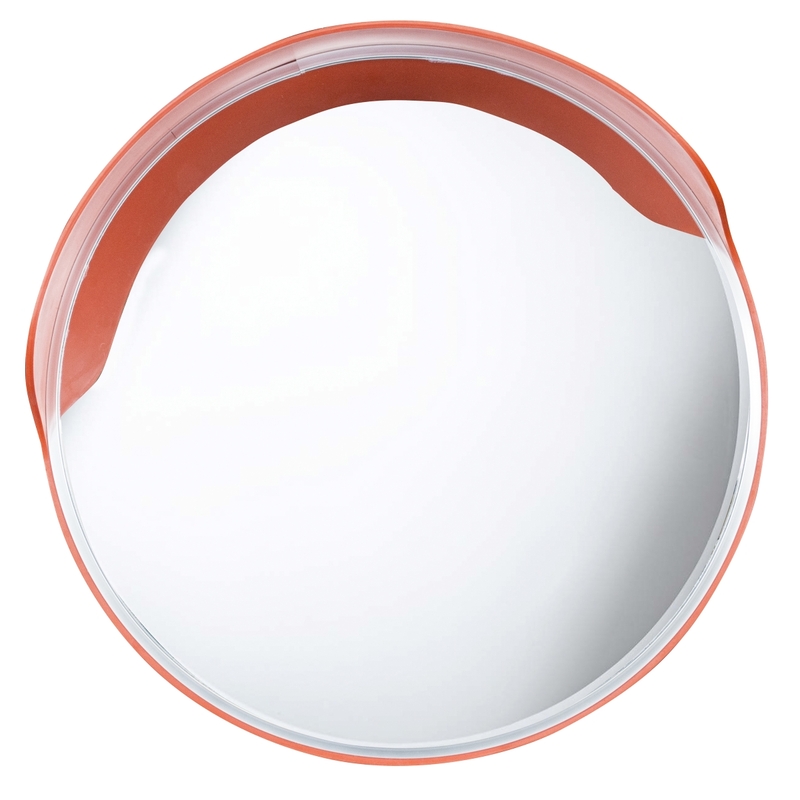 Durable and weather resistant, the Round Mirror has a shatter resistant lens with included mounting hardware, so it can be used indoors or outside. 160 degree Convex Security Mirror, 18" dia. 160 degree Convex Security Mirror, 18" dia. Help prevent theft and increase work place safety with this security mirror. Scan unguarded aisles, eliminate blind intersections, monitor production areas and safeguard entrances and exists. Detection mirrors are curved to eliminate distortion. This adjustable, convex glass security mirror has a 160� view angle, making it ideal for scanning any business or office. For easy installation, all mirrors come with heavy-duty mounting brackets. Diameter: 18"; For Area: 15 sq ft; Shape: Circular; Material(s): Glass. Full Dome Convex Security Mirror, 18" dia. Full Dome Convex Security Mirror, 18" dia. Make the work place a safe environment by helping to prevent costly and dangerous collisions. Scan unguarded aisles, eliminate blind intersections, monitor production areas and safeguard entrances and exists. Detection mirrors are curved to eliminate distortion. This full-dome, Plexiglas� safety and security mirror with 360� view angle helps reduce the risk of collision in busy intersections and blind corners. The mirror is made from a light weight acrylic with a super bright image that won't fade over time. 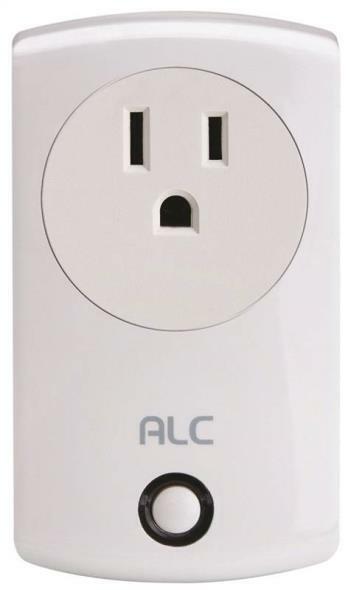 An ideal device for hospitals, clinics, rest homes, industrial warehouses and retail facilities. Diameter: 18"; For Area: 300 sq ft; Shape: Full Dome; Material(s): Plexiglas�. 160 degree Convex Security Mirror, 26" dia. 160 degree Convex Security Mirror, 26" dia. Help prevent theft and increase work place safety with this security mirror. Scan unguarded aisles, eliminate blind intersections, monitor production areas and safeguard entrances and exists. Detection mirrors are curved to eliminate distortion. 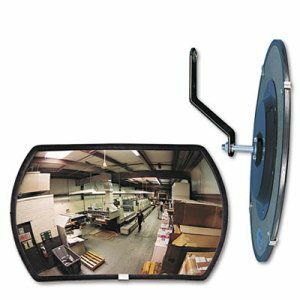 This adjustable, convex glass security mirror has a 160� view angle, making it ideal for scanning any business or office. For easy installation, all mirrors come with heavy-duty mounting brackets. Diameter: 26"; For Area: 20 sq ft; Shape: Circular; Material(s): Glass. Portable Convex Security Mirror, 7" dia. Portable Convex Security Mirror, 7" dia. Make sure your business is more secure with this OSHA-compliant, clip-on, 7" dia., Plexiglas� convex security mirror with 160� view angle. Scan unguarded aisles, eliminate blind intersections, monitor production areas and safeguard entrances and exits. Detection mirrors are curved to eliminate distortion. Diameter: 7"; For Area: 7 ft; Shape: Convex; Material(s): Plexiglas�. 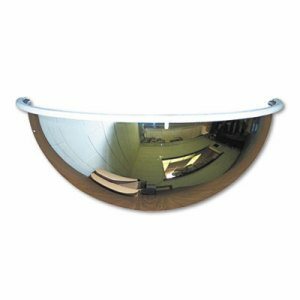 Half-Dome Convex Security Mirror, 26" dia. 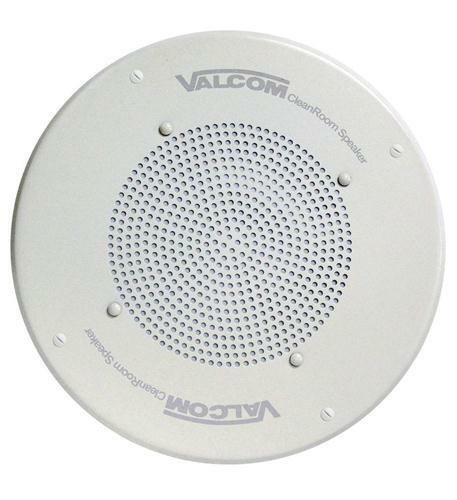 Half-Dome Convex Security Mirror, 26" dia. Blind corners and intersections in busy work atmospheres can be a dangerous hazard. Scan unguarded aisles, eliminate blind intersections, monitor production areas and safeguard entrances and exists. Detection mirrors are curved to eliminate distortion. Simply use this half-dome, Plexiglas� convex safety and security mirror with 180� view angle to help prevent unnecessary and costly accidents. The mirror is made from a light weight acrylic with a super bright image that won't fade over time. 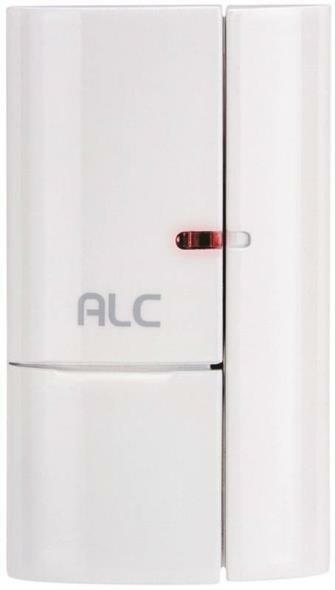 An ideal device for hospitals, clinics, rest homes, industrial warehouses and retail facilities. Diameter: 26"; For Area: 200 sq ft; Shape: Half-Dome Convex; Material(s): Plexiglas�. Portable Convex Security Mirror, 10" dia. Portable Convex Security Mirror, 10" dia. Make sure your business is more secure with this OSHA-compliant, clip-on, 7" dia., Plexiglas� convex security mirror with 160� view angle. Scan unguarded aisles, eliminate blind intersections, monitor production areas and safeguard entrances and exits. Detection mirrors are curved to eliminate distortion. Diameter: 10"; For Area: 10 ft; Shape: Convex; Material(s): Plexiglas�. - Designed for applications where concentration of airborne particles is controlled, such as pharmaceutical, medical, and other critical manufacturing environments. 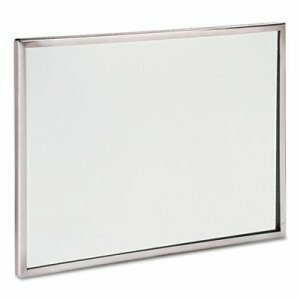 Flat mirror with stainless steel frame. Perfect for commercial areas as well as restrooms and locker rooms where a true view is required. Horizontal or vertical mount. Width: 26"; Height: 18"; For Area: 4 sq ft; Shape: Rectangular. 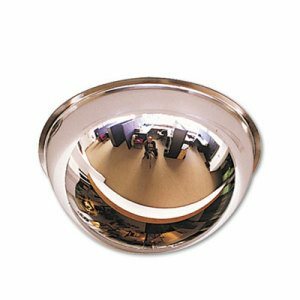 Half-Dome Convex Security Mirror, 18" dia. 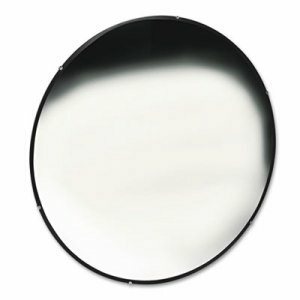 Half-Dome Convex Security Mirror, 18" dia. Blind corners and intersections in busy work atmospheres can be a dangerous hazard. Scan unguarded aisles, eliminate blind intersections, monitor production areas and safeguard entrances and exists. Detection mirrors are curved to eliminate distortion. Simply use this half-dome, Plexiglas� convex safety and security mirror with 180� view angle to help prevent unnecessary and costly accidents. The mirror is made from a light weight acrylic with a super bright image that won't fade over time. An ideal device for hospitals, clinics, rest homes, industrial warehouses and retail facilities. Diameter: 18"; For Area: 150 sq ft; Shape: Half-Dome Convex; Material(s): Plexiglas�. Help prevent theft and increase work place safety with this security mirror. Scan unguarded aisles, eliminate blind intersections, monitor production areas and safeguard entrances and exists. Detection mirrors are curved to eliminate distortion. 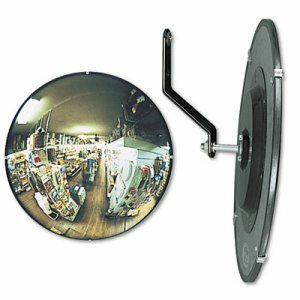 This adjustable, convex glass security mirror has a 160� view angle, making it ideal for scanning any business or office. For easy installation, all mirrors come with heavy-duty mounting brackets. 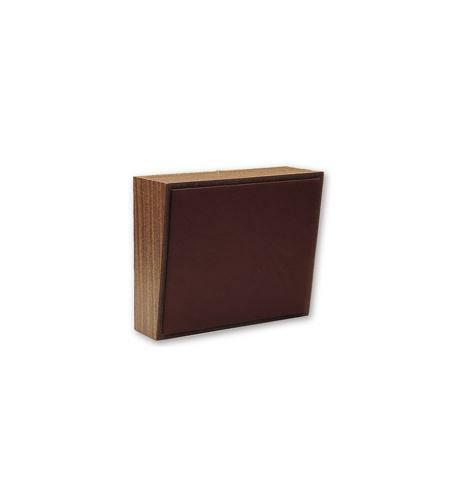 Width: 24"; Height: 15"; For Area: 20 sq ft; Shape: Round Rectangular. Help prevent theft and increase work place safety with this security mirror. Scan unguarded aisles, eliminate blind intersections, monitor production areas and safeguard entrances and exists. Detection mirrors are curved to eliminate distortion. This adjustable, convex glass security mirror has a 160� view angle, making it ideal for scanning any business or office. For easy installation, all mirrors come with heavy-duty mounting brackets. Width: 18"; Height: 12"; For Area: 15 sq ft; Shape: Round Rectangular. Full Dome Convex Security Mirror, 26" dia. Full Dome Convex Security Mirror, 26" dia. Make the work place a safe environment by helping to prevent costly and dangerous collisions. Scan unguarded aisles, eliminate blind intersections, monitor production areas and safeguard entrances and exists. Detection mirrors are curved to eliminate distortion. This full-dome, Plexiglas� safety and security mirror with 360� view angle helps reduce the risk of collision in busy intersections and blind corners. The mirror is made from a light weight acrylic with a super bright image that won't fade over time. 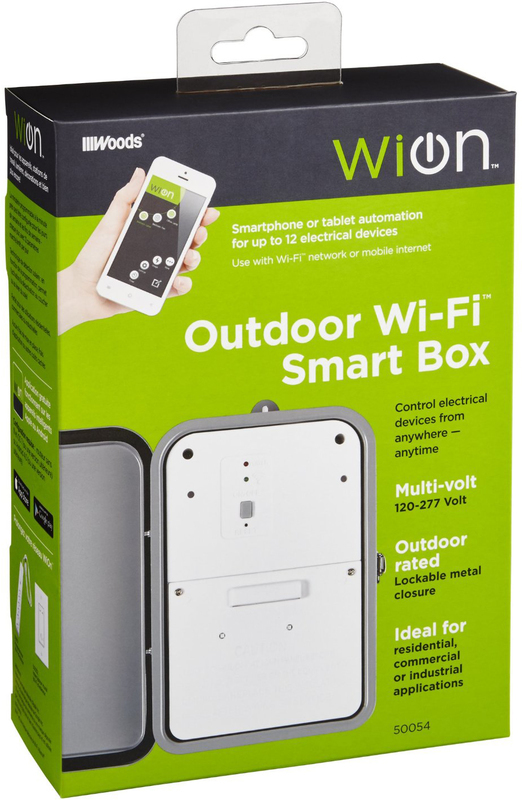 An ideal device for hospitals, clinics, rest homes, industrial warehouses and retail facilities. Diameter: 26"; For Area: 400 sq ft; Shape: Full Dome; Material(s): Plexiglas�. 160 degree Convex Security Mirror, 12" dia. 160 degree Convex Security Mirror, 12" dia. Help prevent theft and increase work place safety with this security mirror. Scan unguarded aisles, eliminate blind intersections, monitor production areas and safeguard entrances and exists. Detection mirrors are curved to eliminate distortion. This adjustable, convex glass security mirror has a 160� view angle, making it ideal for scanning any business or office. For easy installation, all mirrors come with heavy-duty mounting brackets. Diameter: 12"; For Area: 10 sq ft; Shape: Circular; Material(s): Glass. 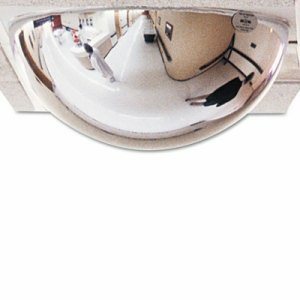 160 degree Convex Security Mirror, 36" dia. 160 degree Convex Security Mirror, 36" dia. Help prevent theft and increase work place safety with this security mirror. Scan unguarded aisles, eliminate blind intersections, monitor production areas and safeguard entrances and exists. Detection mirrors are curved to eliminate distortion. 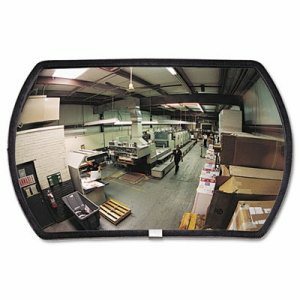 This adjustable, convex glass security mirror has a 160� view angle, making it ideal for scanning any business or office. 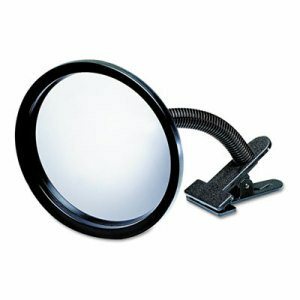 For easy installation, all mirrors come with heavy-duty mounting brackets. Diameter: 36"; For Area: 30 sq ft; Shape: Circular; Material(s): Glass. T-Bar Dome Security Mirror, 24" dia. T-Bar Dome Security Mirror, 24" dia. Designed for use in drop ceilings where the ultimate in visibility is required with 360� viewing. Scan unguarded aisles, eliminate blind intersections, monitor production areas and safeguard entrances and exists. Detection mirrors are curved to eliminate distortion. No tools required, just remove ceiling tile and drop in the mirror. Great fit and finish. Plexiglas�. Diameter: 24"; For Area: 175 sq ft; Shape: T-Bar Dome; Material(s): Plexiglas�. - EZ Set-Up Wizards: one click wizard guides you to set up essentials of the system in a logical and easy to understand sequence.